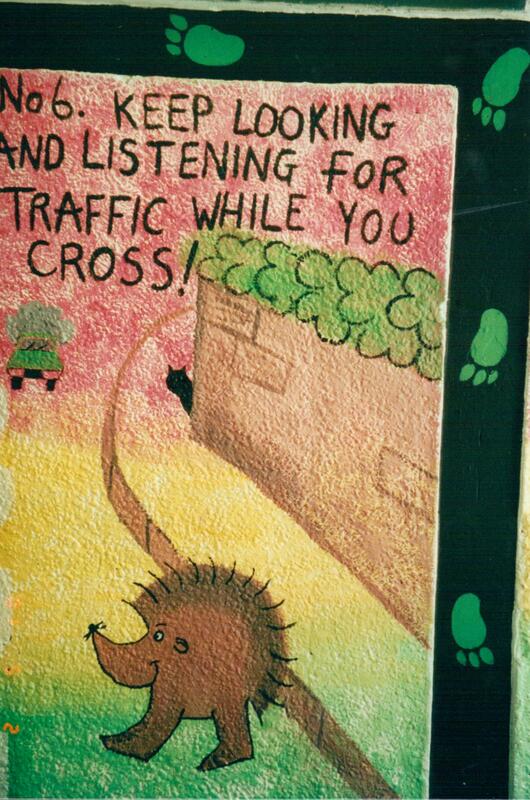 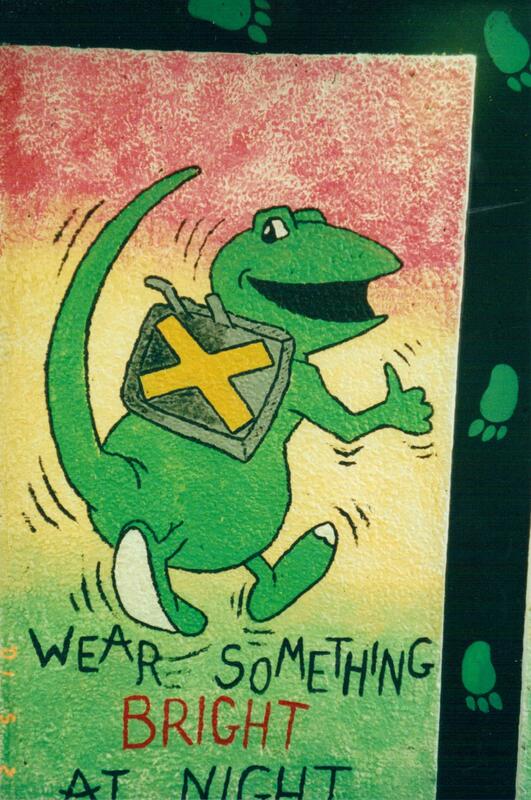 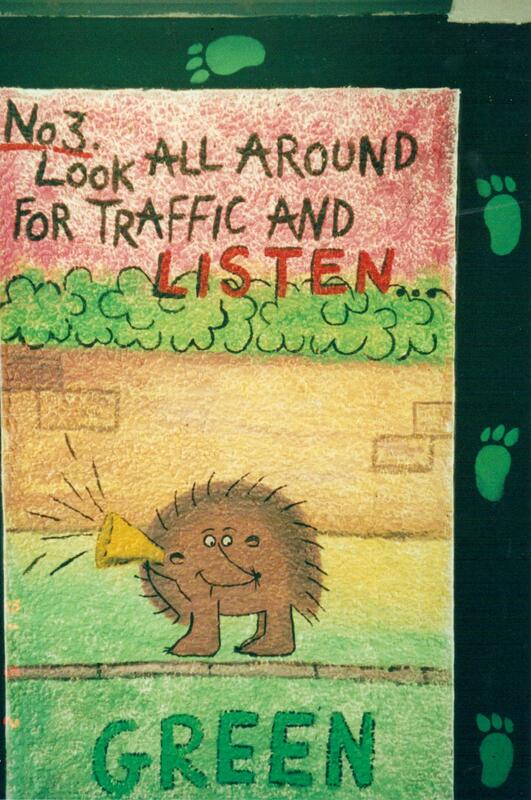 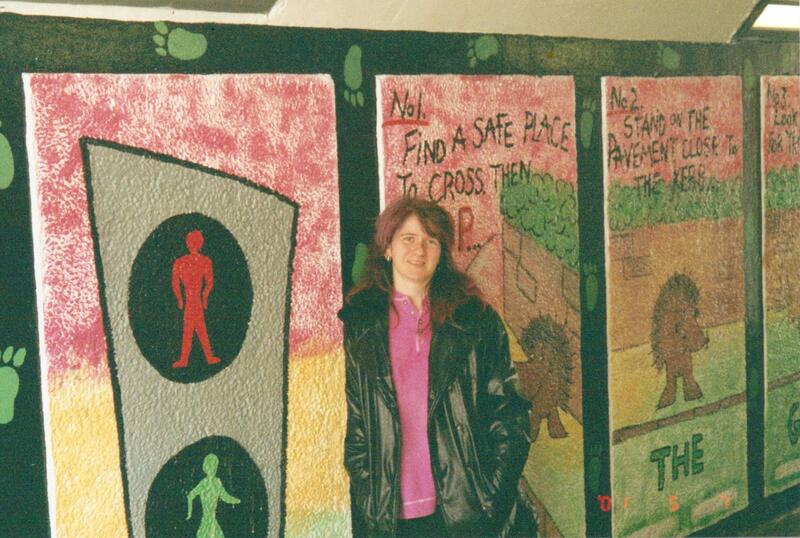 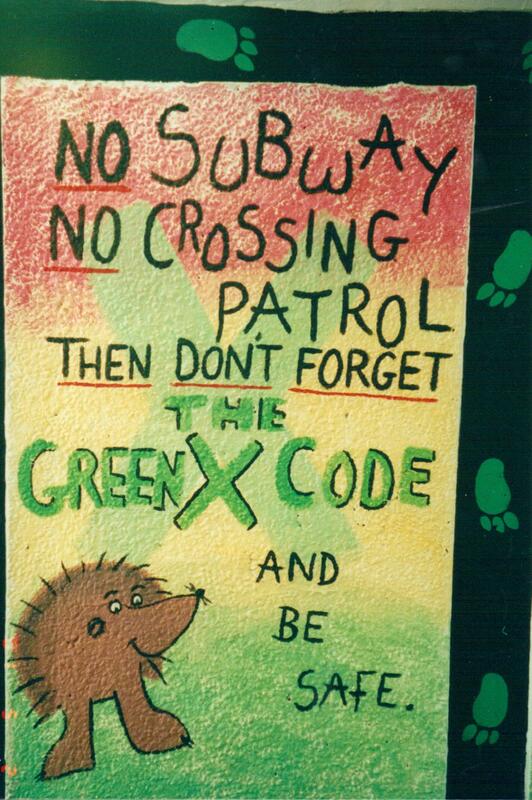 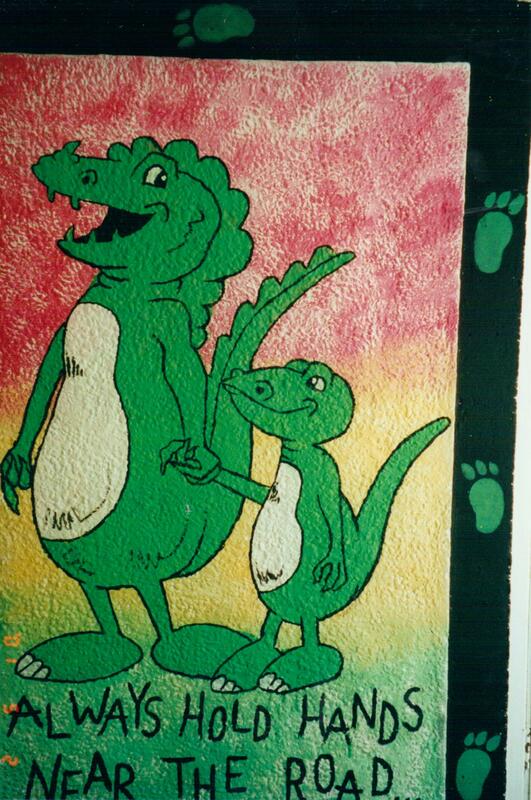 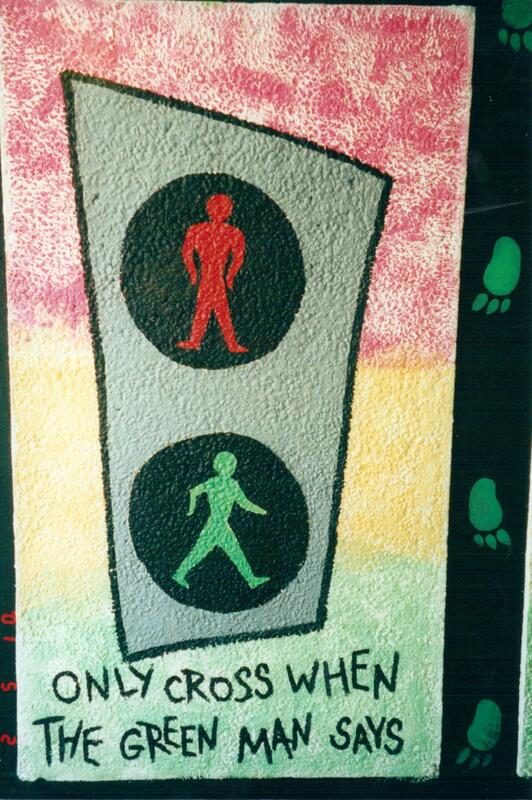 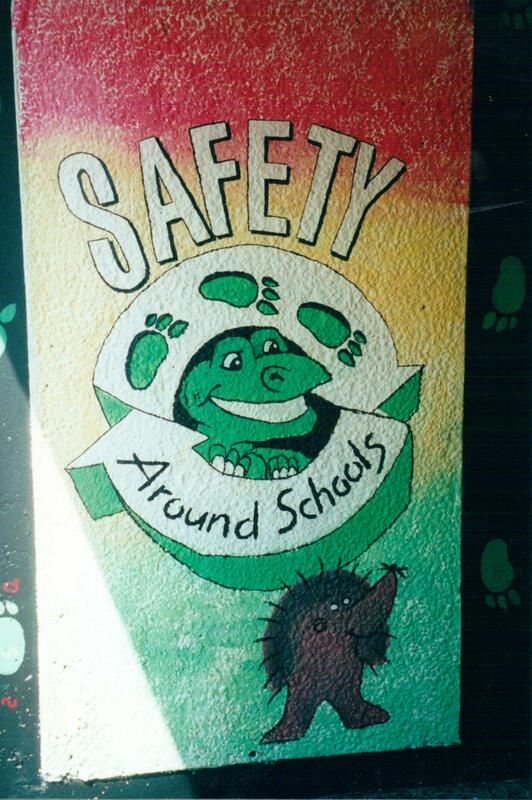 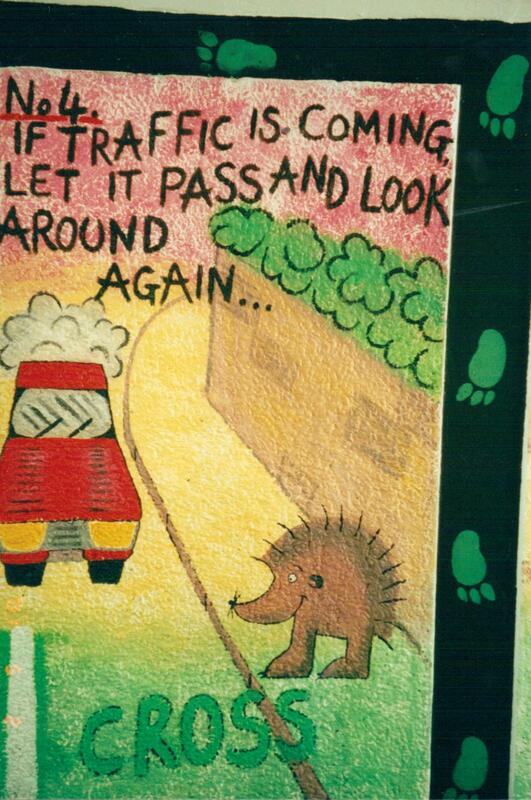 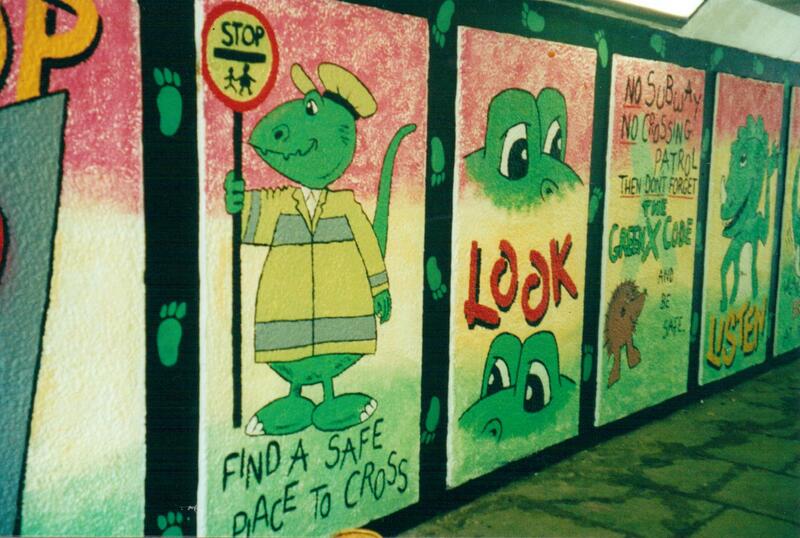 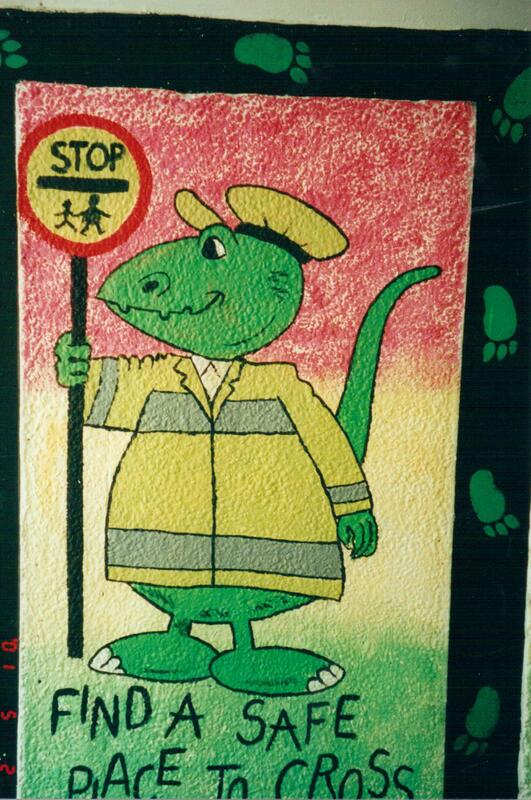 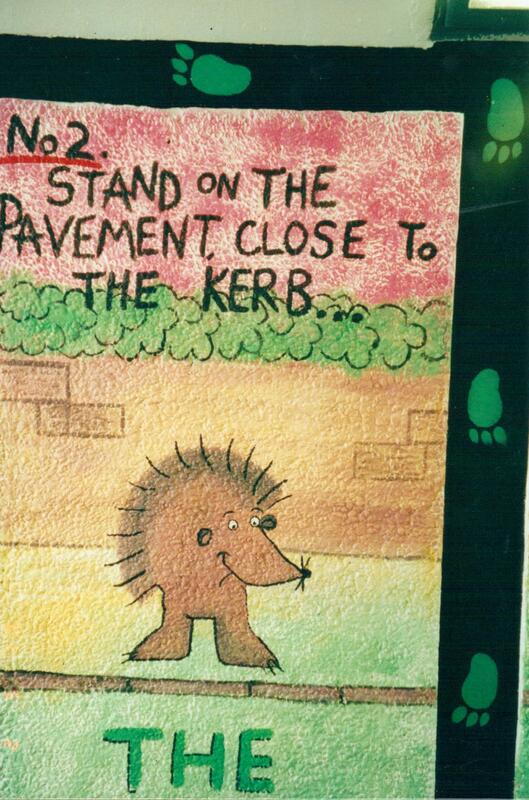 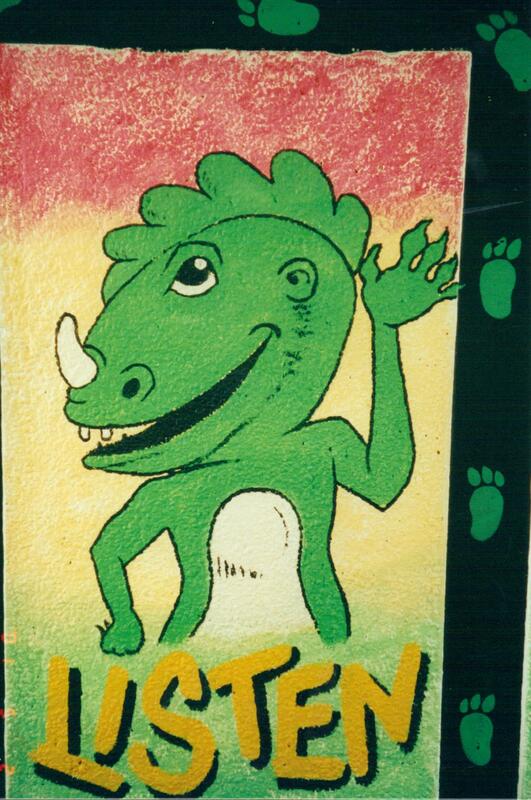 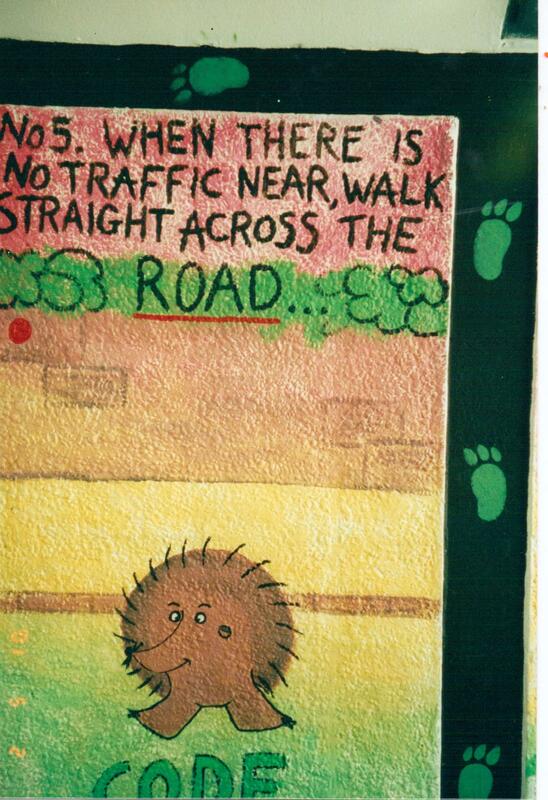 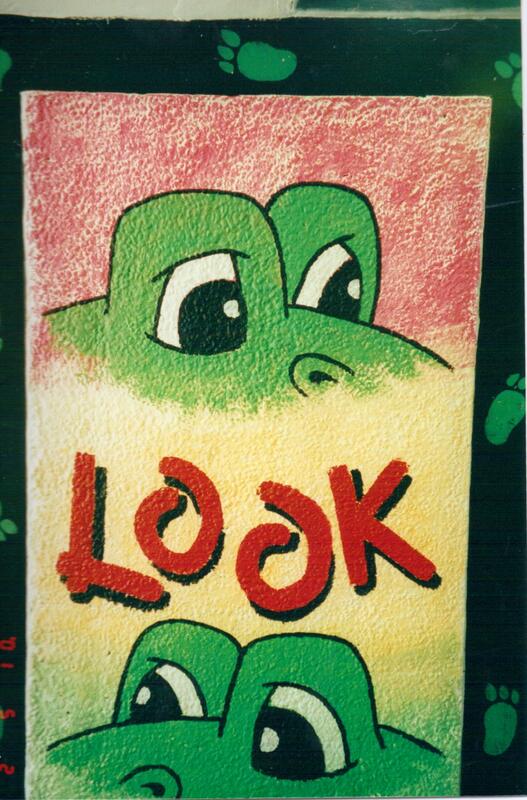 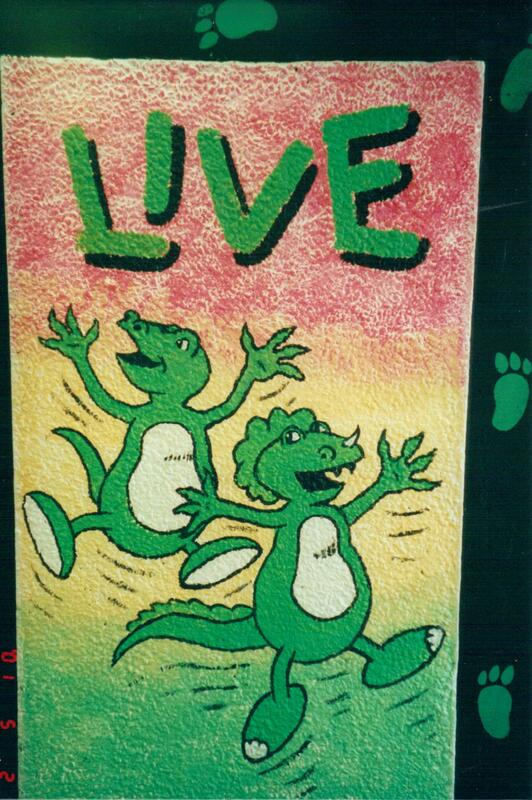 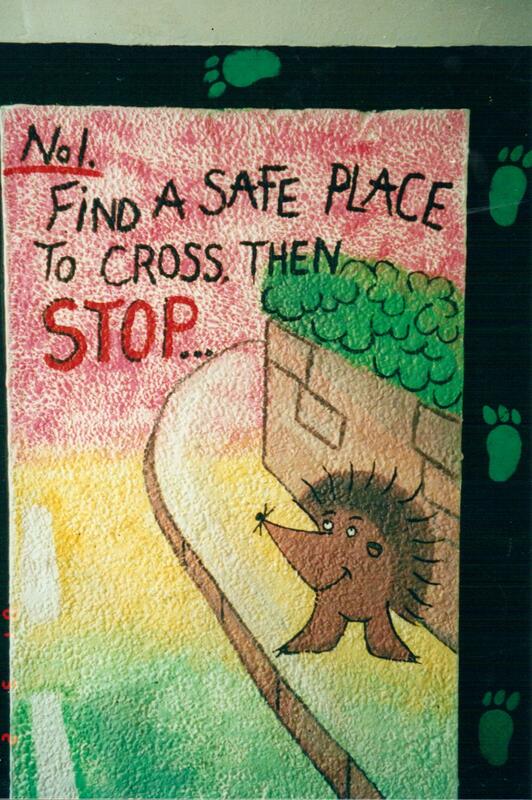 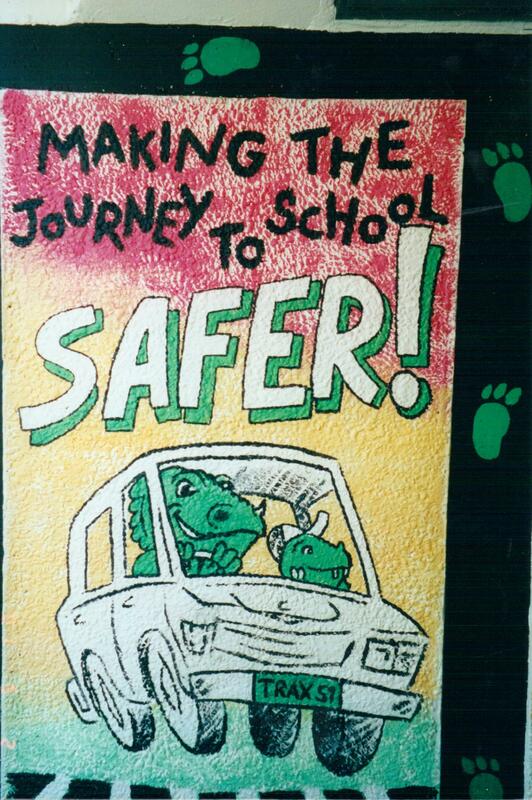 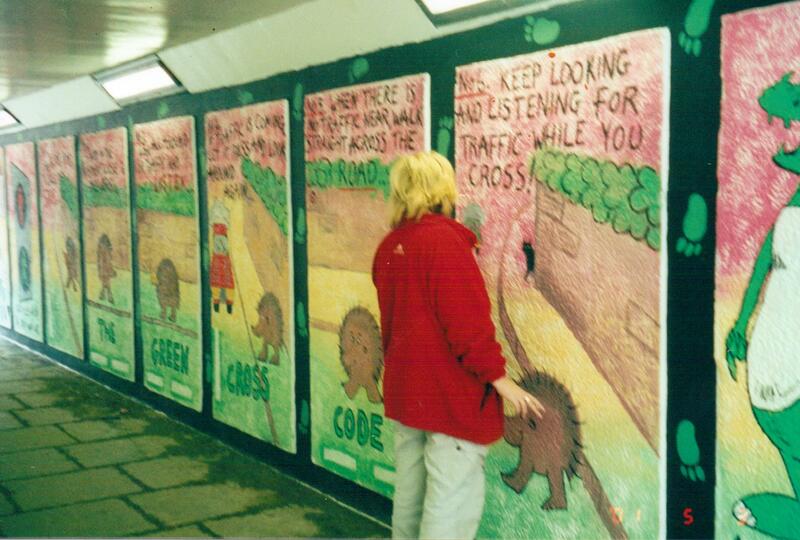 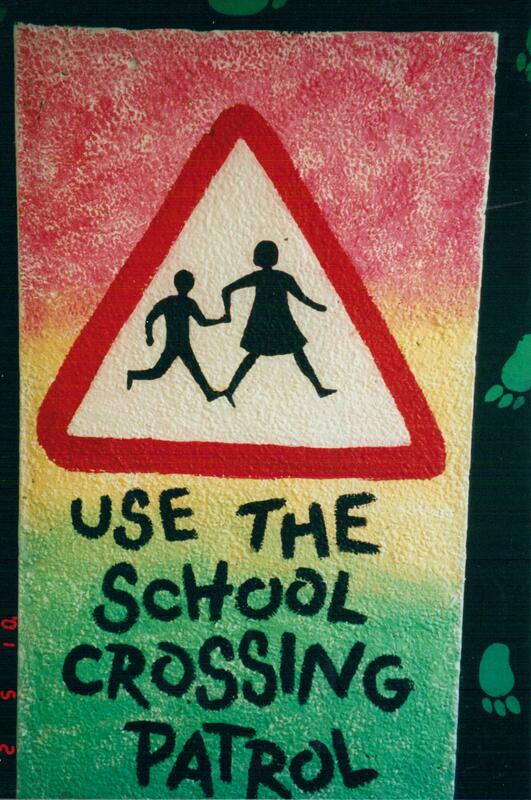 A subway mural commissioned by the council and sponsored by Asda to promote the ‘Walk to School’ campaign. 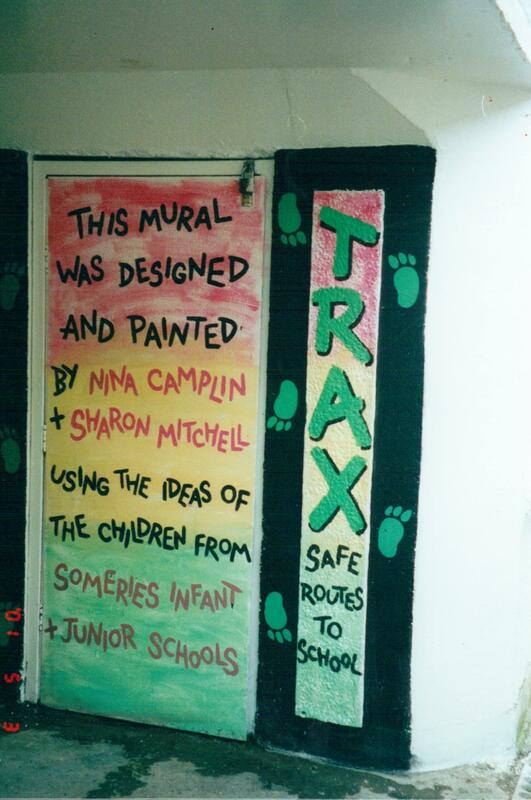 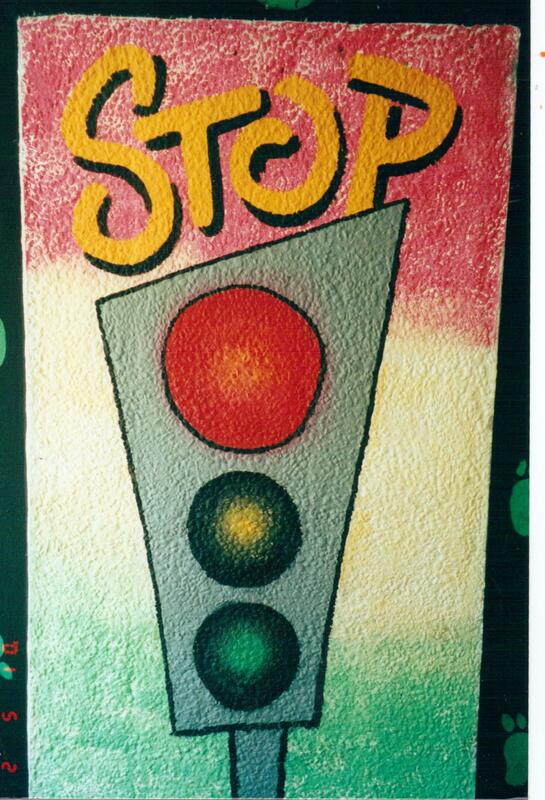 Designs were adapted from the Environment of Transport Literature and painted by myself and local artist Sharon Mitchell. 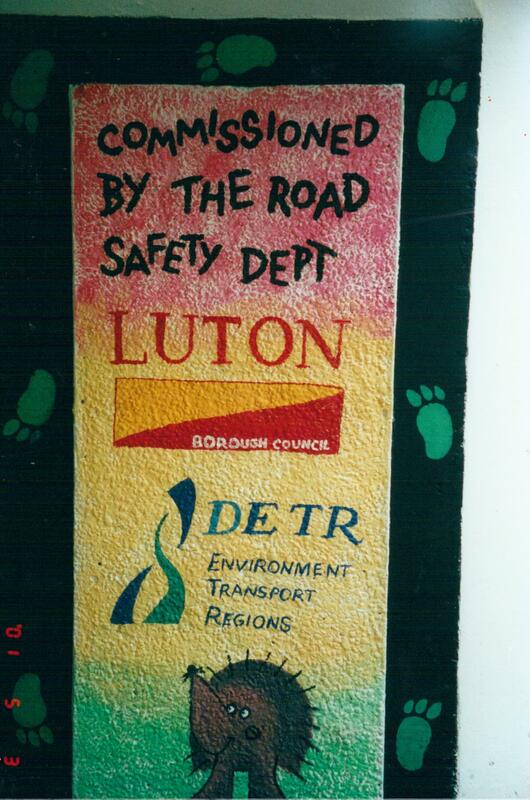 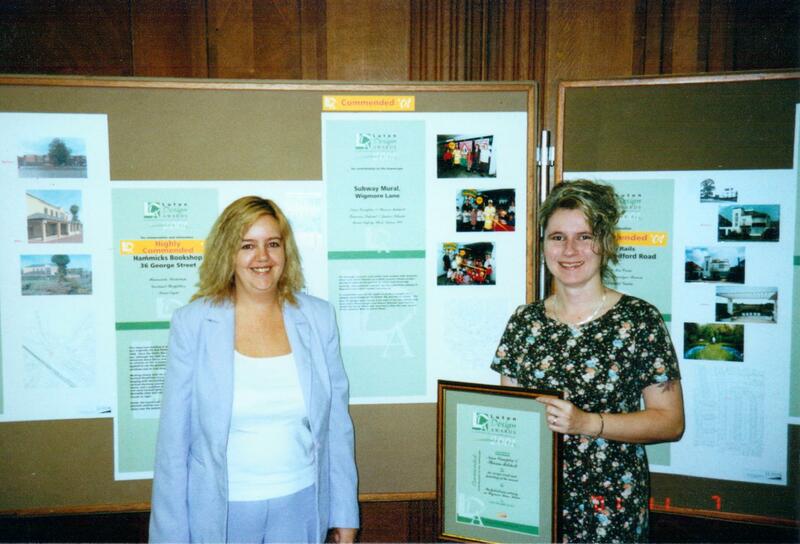 Winner of a Design Award for improvement to the local area.